Amnesia is the brand new song from Rubicon added to the audio player. You can now listen to it along with Year of the Rat, Exile and Sirens. This entry was posted in News and tagged rubicon. Bookmark the permalink. Great and awesome song. Drove me totally mad. Thanks a lot for your music. 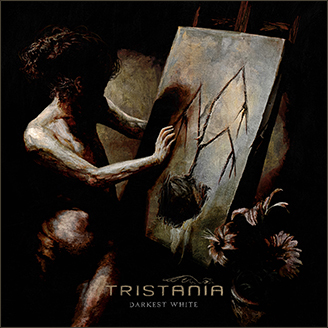 Hi Tristania! I just wanna say, these songs are really fantastic! The sound is more than amazing. Already imagine the rest of the disc. Definitely worth having it. Keep rockin’ guys and thanks for sharing the songs. WOW!!! I like the new stuff, really energetic and catchy, can’t wait for it to hit the U.S. And hopefully a tour after that TRISTANIA!!!!!!!!!!!!!!!!!!!!!!!!! !